Chevrolet quietly ended production of its "halo" electric vehicle. 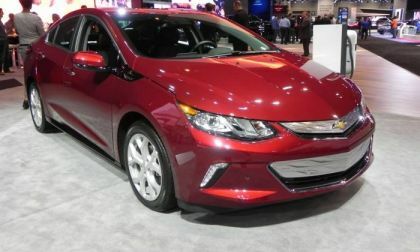 The Chevrolet Volt symbolized General Motors' progress in the EV market. 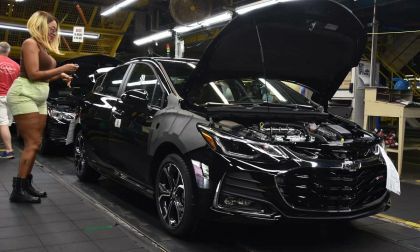 General Motors is slashing its gasoline-powered car operations. Here's what we know so far. 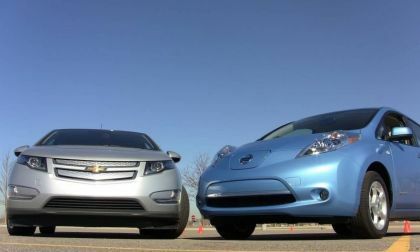 Chevrolet and Nissan use two different systems to cool their electric cars' batteries. 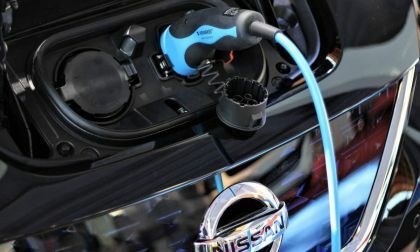 Chevy is using the liquid to cool its batteries in Chevy Volts and Chevy Bolts, whereas Nissan is using the air cooling method to cool Leaf's battery. They both have pros and cons. 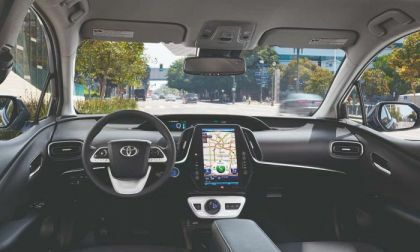 Most people only see the electric cars' exterior/interior and features, but aren’t aware about the most essential component - the battery and how it’s cooled. If you are looking to buy a Nissan Leaf, Chevy Volt or a Chevy Bolt you need to know how the battery is cooled. 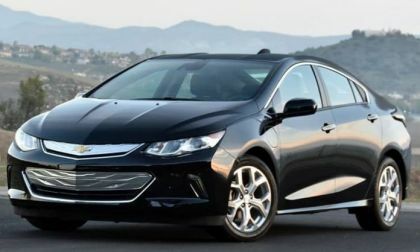 What's New with the 2019 Volt? 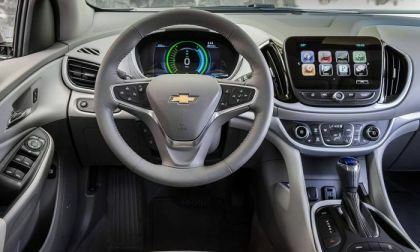 Last week Chevy announced updates for the 2019 Volt, and there are some nice improvements including faster charging, stronger regen, and various software and option package updates. 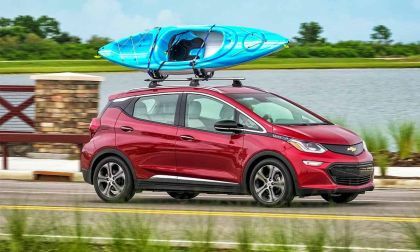 Read more about What's New with the 2019 Volt? 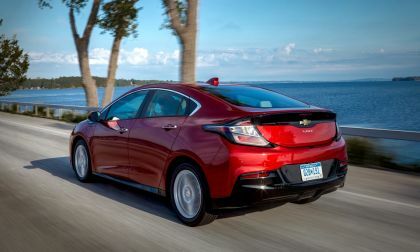 Many EV enthusiasts are wondering about General Motors increasing the number of EV models in China to 20, while keeping only two main models in the United States Chevy Volt and Bolt. 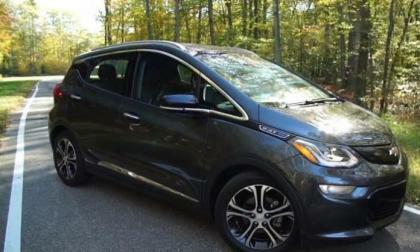 But what will happen if the Volt sales falter in the United States in the upcoming Years? 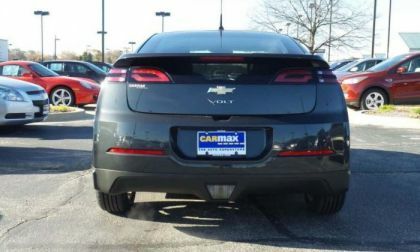 Let's say you are a middle class family and need to decide between the Chevy Volt and Tesla Model S, how do you make the decision? 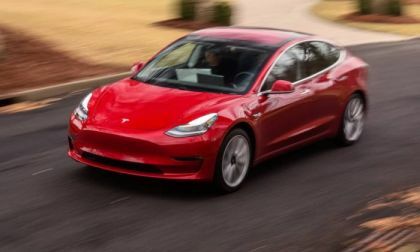 I am not even talking about Tesla Model 3 as we haven't yet seen the the $35,000 price. Thus, it's not for the middle class. 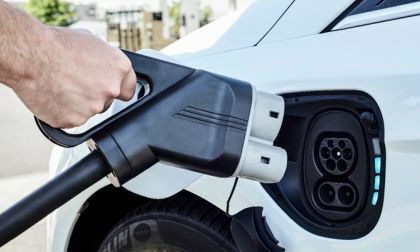 Many people debate about the cost to charge electric cars and if it's cheaper to charge at home vs charging them in public or commercial stations. 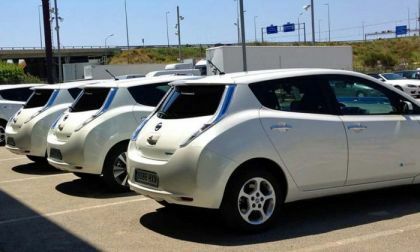 Really, how much does it cost to charge an electric car at a commercial charging station and at home. Which one is less expensive to charge: Chevy Volt or Tesla Model 3? 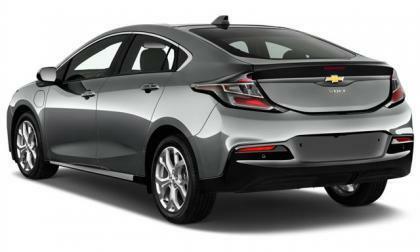 I test drove a 2nd Gen Chevrolet Volt today for the 1st time and was pleasantly surprised how much I liked it. I was, however, driving it only on electric power. On the 1st Gen, I didn't like how sluggish and slow it felt when using gas only. 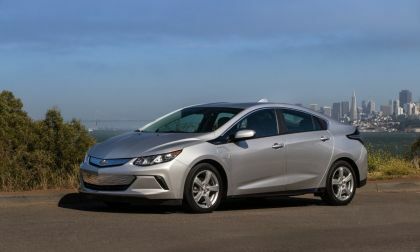 How does the 2nd gen Volt behave or feel once its only using gasoline? 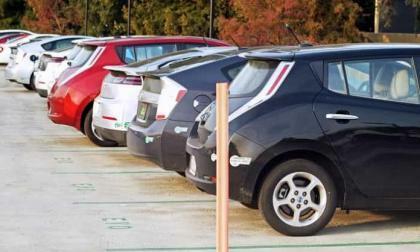 The electric and plugin hybrid car market is officially hot. 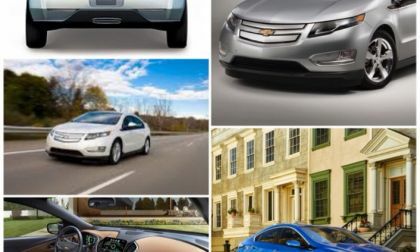 Tesla, Chevrolet and Nissan have ruled the roost in the electric car market for quite a few years now. Tesla brought their first electric car to market in 2008. 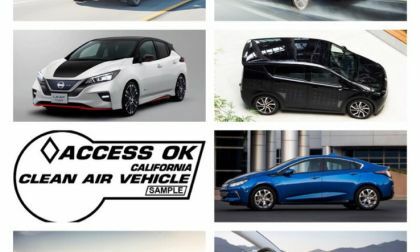 Nissan brought the Leaf to the market in 2010. 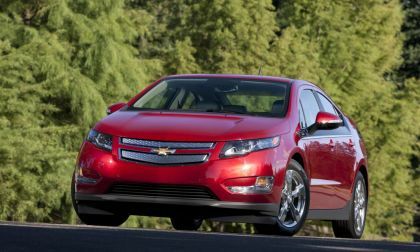 Chevrolet began selling the Volt in 2011. 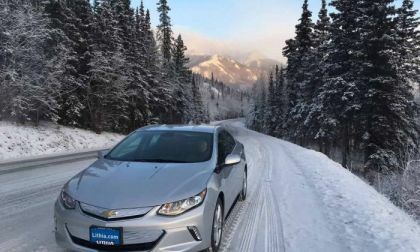 You are in a snow storm with your Chevy Volt. Traffic is stopped. Radio says 24 hours till you can move. 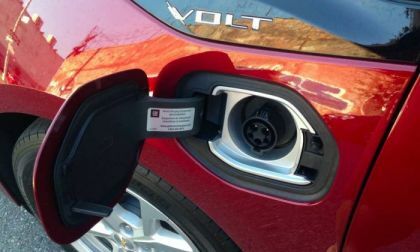 With a full tank of gas in the Volt, you will have about 35 hours of heat that will be automatic. 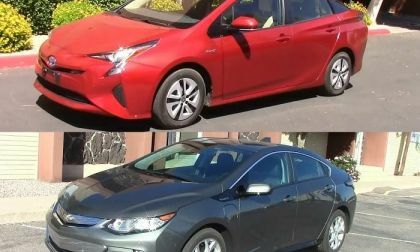 Chevy Volt owners compare their Volts with Toyota Prius Prime and share their experiences with both cars explaining why they prefer the one from the other. 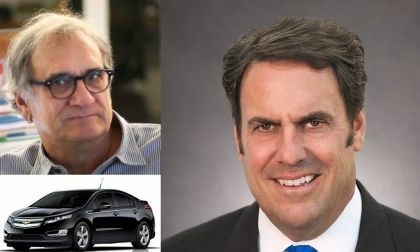 In this story Chevy Volt and Bolt owners tell why Toyota Prius outsells Chevy Bolt and Volt. There are several objective reasons for that and GM must do something about them. 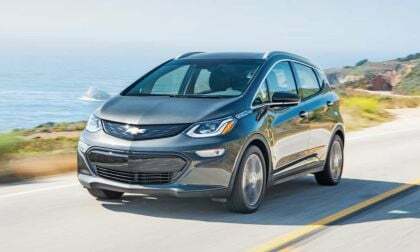 Consumer Reports just rated Chevy Bolt above average and Volt below average in reliability, but some Volt owners, including a friend of mine have always praised the reliability of their First Gen Volts. 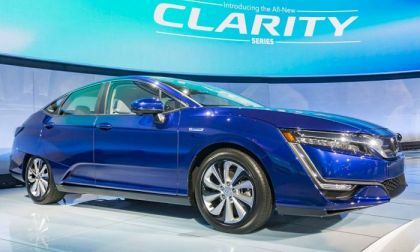 Plug-in Hybrid vehicles (PHEV) can hold little longer, but not much longer in light of Tesla Model 3 and Nissan Leaf advance. 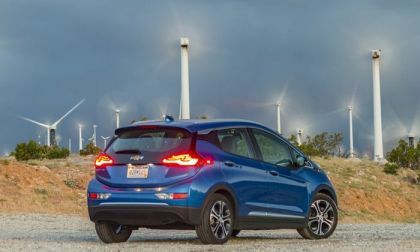 With several reports & rumors circulating around the EV world that GM is planning on killing off the Volt by 2020, there is some speculation that they will turn it into a small crossover instead.